We’ve been anticipating camera news all year. Now we finally have details on all the latest from Canon, Sony, Panasonic, and even a newcomer. 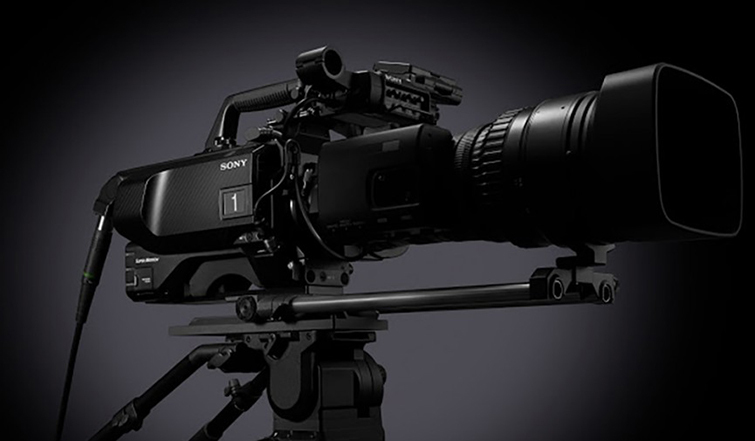 Sony was the first company to make a splash at NAB 2016, announcing their new HDC-4800, a Super 35mm camera that can shoot up to 480 fps in 4K. We previously took an in-depth look at the HDC-4800. Sony also displayed the UMC-S3C, a compact ultra-sensitive camera. They introduced the PXW-Z150, a UHD camcorder that can shoot 4K and HD up to 120 fps. 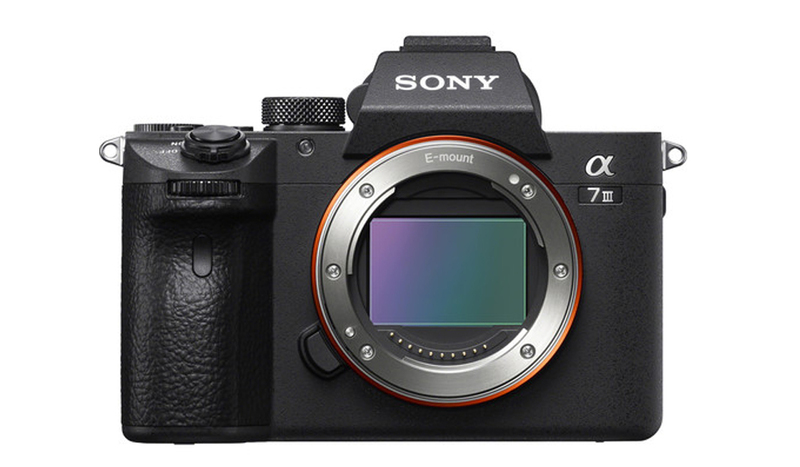 The camera has a built-in four-step ND filter, Sony G Lens, two SD memory card slots, and two three-pin XLR inputs. The company also announced firmware updates for the Sony FS5 and FS7. 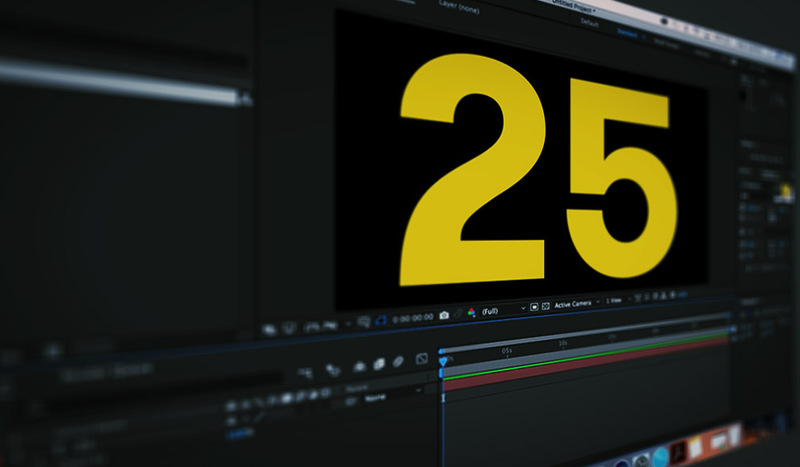 There are two updates for the FS5, a free version and a paid version that will give the FS5 a RAW output. The FS7 is getting an automated spot focus and a true 24 fps frame rate. Sony also introduced the AXS-R7 external recorder for the F55, which gives the ability to double your slow-motion capabilities from 60 fps to 120 fps in 4k. The updates are scheduled for June. Here is No Film School with more. 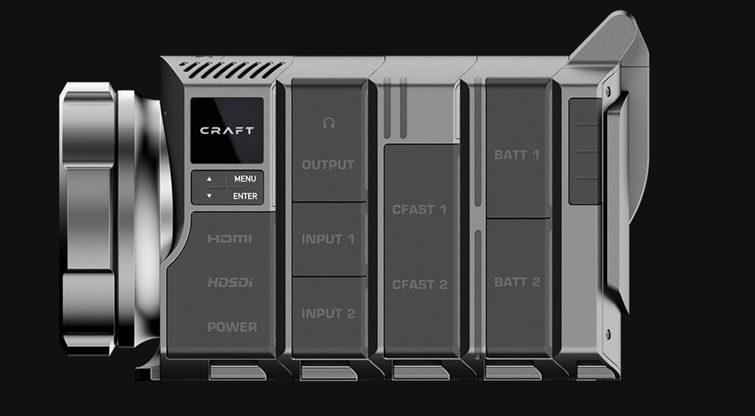 Craft made headlines as the impressive modular camera that came out of nowhere. The company has been teasing a production camera leading up to NAB 2016, where the finally released all the specs on their website. All of the specifics have yet to be announced, but we do know there will be both a 4K Video Element that has a Super 35mm CMOS Sensor with Global Shutter, or you can attach an HD Video Element with a Super 16mm CMOS Sensor and Global Shutter. The camera will have frame rates of 23.98, 24, 25, 29.97, 30, 50, 59.94, and 60. The fast and slow frame rate speeds will have intervals up to 120fps. Not all of the recording formats have been announced, but the camera will shoot in Cinema DNG and ProRes. 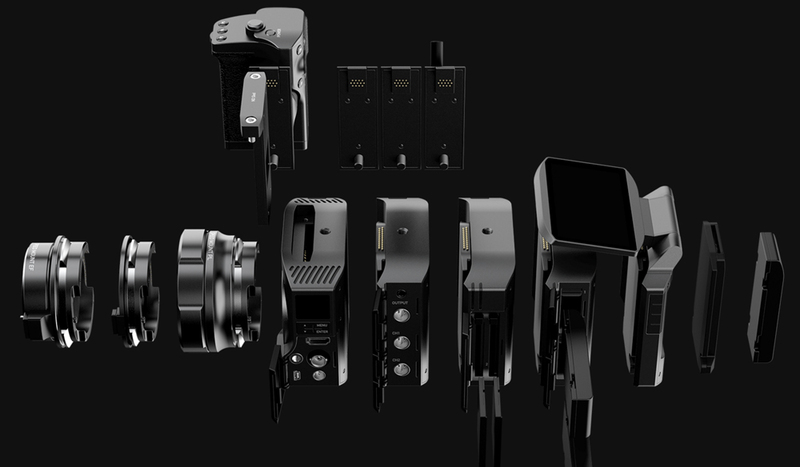 Since this a modular camera, the pricing is per element. The 4K Video Element alone will cost $1399, and another $599 for the element that stores 4K footage. The HD Element starts at $699 and another $399 for HD storage. An Audio Element and Power Element will cost $199 each. An LCD monitor will be available for $299 and a Handle for $199. A Speed Mount will cost you another $299 and batteries go for $49. Here’s a full breakdown of the Craft Camera pricing. Your final cost will depend on the type of camera you want to build. Here is a look at the camera from Craft. Canon teased some big “surprises” leading up to NAB 2016, but the announcements fell flat of expectations. No updates on the 5D MKIV or any other DSLRs. The company did announce the ME200S-SH, a Super 35 camera that has the same sensor used in the C100 series. This compact camera has dual pixel autofocus, but requires external memory and external power. The body weighs roughy 2.5 lbs. It’s scheduled to ship in the next few months, setting you back $5,999. Here’s a look at the new Canon ME200-SH and their new 18-80mm EF Cine Zoom from No Film School. Panasonic introduced two new midrange 4K UX camcorders. The AG-UX180 and the AG-UX90 are the first successors to the old HD AVCCAM line. The number 180 is bigger than 90, so the AG-UX180 is the new premium model of the two. The cameras are scheduled for a fall 2016 release. AG-UX180 features a 1-inch MOS sensor, a 20x optical zoom, 60p UHD recording, dual codec recording, IR recording in low light, and 3G SDI/HDMI2.0 output. Variable frame rate recording in 1080p is also planned. The AG-UX90 is the standard model and features a 1-inch MOS sensor, optical 15x zoom, and UHD 30p recording. The expected price of the UX180 is under $4,000 and the UX90 under $3,000. Panasonic also showed of the new Varicam LT that was unveiled earlier this year. The Varicam LT is a 4K Super 35mm camera designed for indie filmmakers using gimbals and drones. The camera has 14+ stops of dynamic range and weighs under 6 lbs. The Varicam LT body costs $16,500. Here’s a look at the Varicam LT from No Film School. Kinefinity unveiled the new 5K and 6K Terra cameras at NAB 2016. The cameras record ProRes 422HQ 10 bits. 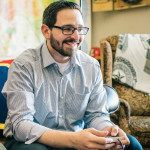 Clips can also be recorded in KineRAW, which can be transcoded into CinemaDNG and ProRres by the company’s own KineStation software that is provided. The Terra 5K has dual shutter modes, allowing a rolling shutter for a wide latitude, low noise, and fast frame rates. You can switch to the global shutter for zero distortion. The latitude is up to 15 f-stops at rolling shutter, and 13 f-stops at global shutter. The Terra 5K can shoot 5K up to 60 fps, 4K up to 100 fps, and 2K up to 200 fps. The Terra 5K body starts at $4,999. The Terra 6K uses a 6K CMOS sensor with rolling shutter. The latitude is up to 16 f-stops at 3K/2K and 14 f-stops at 6K/4K. The Terra 6K can shoot 6K up to 25 fps, 4K up to 100 fps, and 2K up to 225 fps. The Terra 6K body starts at $5,999. Here’s a look at the new Kinefinity cameras from No Film School. Leica debuted the new Leica SL, a 4K mirrorless camera designed to take on the likes of the a7S and GH4. 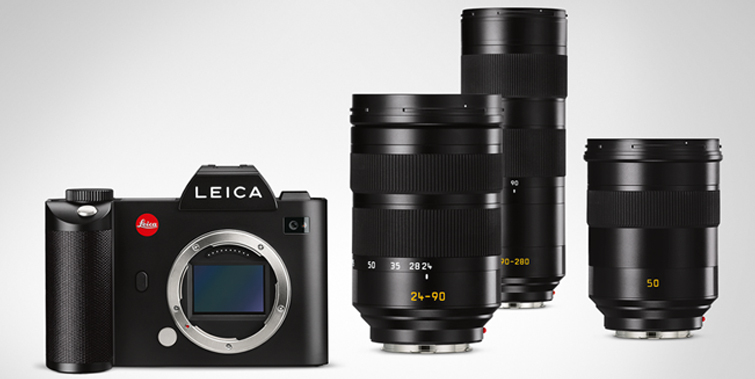 The Leica SL crops to a APS-C Super 35mm while shooting 4K video. The ISO reaches up to nearly 25,000 and shoots on Leica LOG. The camera uses a Leica L mount and can capture 4K up to 30 fps, and HD up to 120 fps. The camera records internally as 8-bit mov or mp4 files with H.264 compression or externally as 10-bit 4:2:2. The estimated price is $7,500. Take a look at the new Leica camera from No Film School. Vision Research previewed a new Phantom model, the Phantom VEO. Poised to bring incredible slow motion to the tight-budget filmmaker, the Phantom VEO is set to reach up to 1500 fps in 2K. The camera is still only a prototype, but the company aims to bring this all-purpose mid-range camera to the market. No price or shipping date has been set. You can preview the Phantom VEO in this No Film School video. Additionally, the Phantom team gave an in-depth presentation on updates and the future of the Phantom line to AbelCine. Lytro showed off a camera unlike any other. 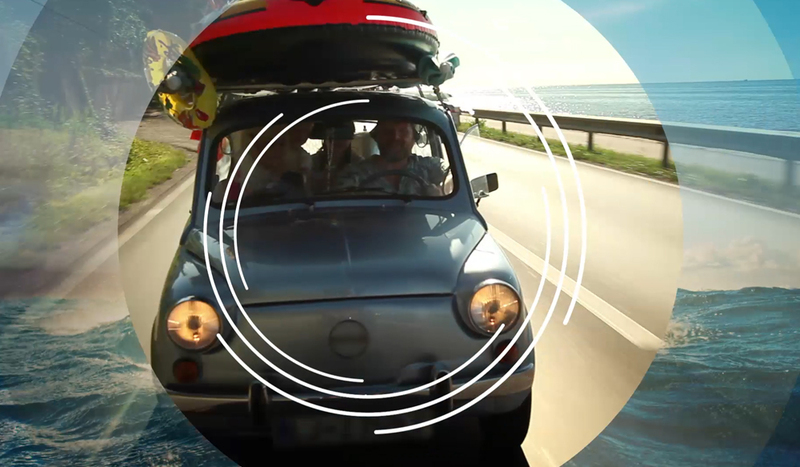 The revolutionary Cinema Camera shoots 755 RAW megapixels up to 300 fps. The camera is MASSIVE, and packages will start at $125,000. 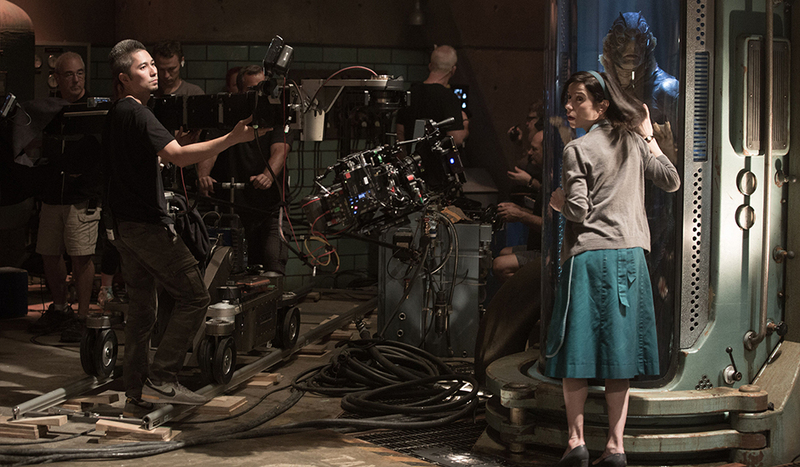 The camera uses Lytro’s light-field technology. The company teased a new short film that was shot on the new Cinema Camera. 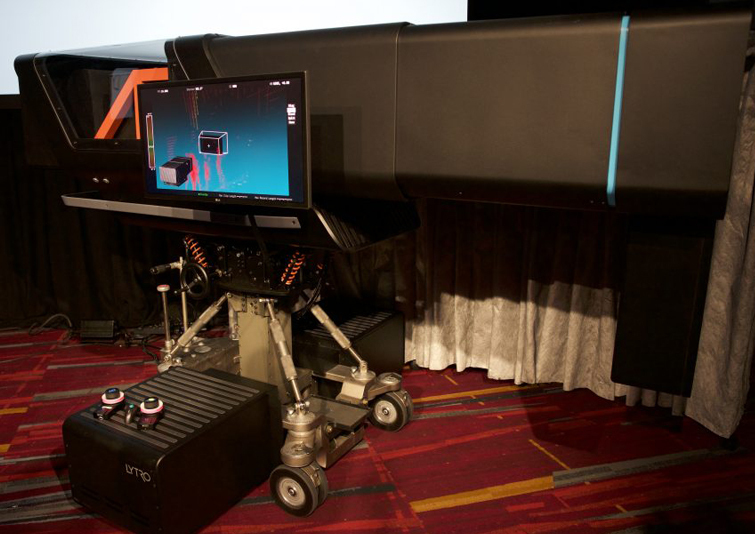 VR was a big part of NAB 2016. On top of all of the new VR announcements, the thing most people were excited about was getting their hands on some of these rigs — many of which cost several thousands of dollars. This was the first time many manufactures had their cameras on the NAB floor for potential buyers to check out. Nokia showed off the Ozo, the $60,000 360-degree camera. It’s the first VR camera designed for professional productions — and it has a price point to match. Also on the floor was the new GoPro Omni rig, designed to hold six Hero cameras. The GoPro rig and software alone costs $1,499. Complete with cameras, it will cost $4,999. Also on display was the sixteen-camera Odyssey rig, which costs a whopping $15,000. Blackmagic showed off the 360 Designs VR rig that uses Blackmagic Micro Cameras. The Mini Eye rig can hold anywhere between three to ten cameras with a price range between $9,000 and $55,000. What was the most exciting NAB 2016 camera news you saw this week? Let us know in the comments below!